The directors of Phoenix Copper Limited are pleased to present the financial report for the half-year ended 31 December 2013. The directors of Phoenix Copper Limited are pleased to present the financial report for the half-year ended 31 December 2012. Phoenix Copper releases half year results, MOL feasibility study results, and MD transition arrangements. 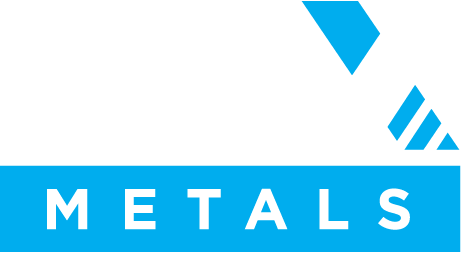 Refer to PNX’s company page at www.asx.com.au for Announcements prior to 1 July 2014.